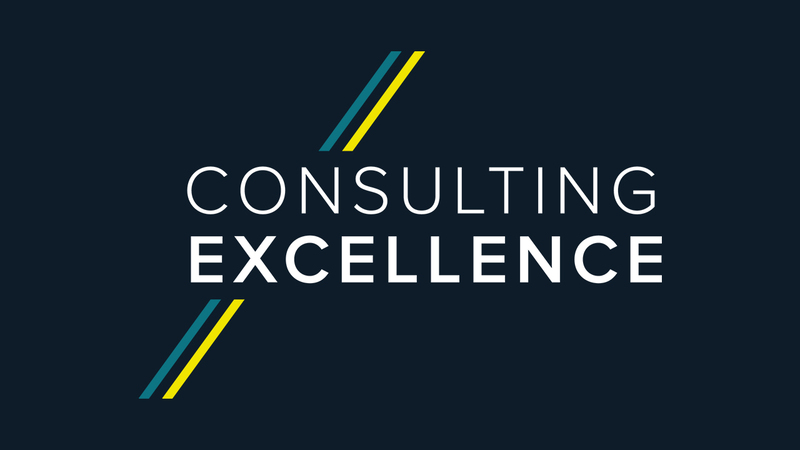 It is our mission to provide strategy consulting, leadership development and elite team-building to smaller and mid-sized organisations in an accessible and affordable way. We make this achievable by leveraging our international FTSE 250 and Fortune 500 experience and insight and work with you and your team. We will help you to get strategic ideas in to action and adjust and build as we develop your unique strategic approach. Our team and network of Partners bring a combination of the seasoned professional and the next generation of digital strategists to provide a tailored approach to strategy and operations at a pace and style of engagement that works for you. 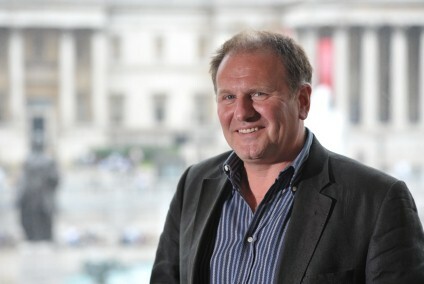 Paul is Chief Executive of LiveStrategy, and a visiting professor in strategic management at Oxford Brookes University. After holding a number of management and leadership positions in property, venture capital and B2B services, Paul founded and developed the concept and business model of LiveStrategy. Paul’s key area of work is the development of clear implementable strategies for business leaders. He was also awarded his Masters Degree from the Cranfield University Advance Management Research Centre for his research assignment on corporate strategy and real estate alignment.